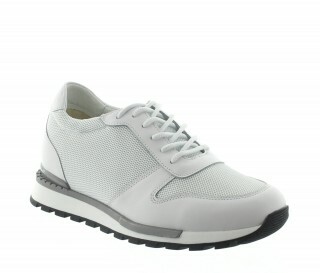 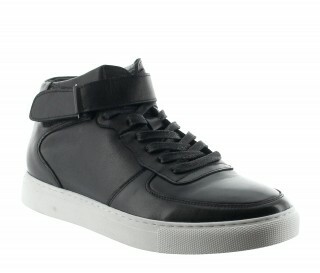 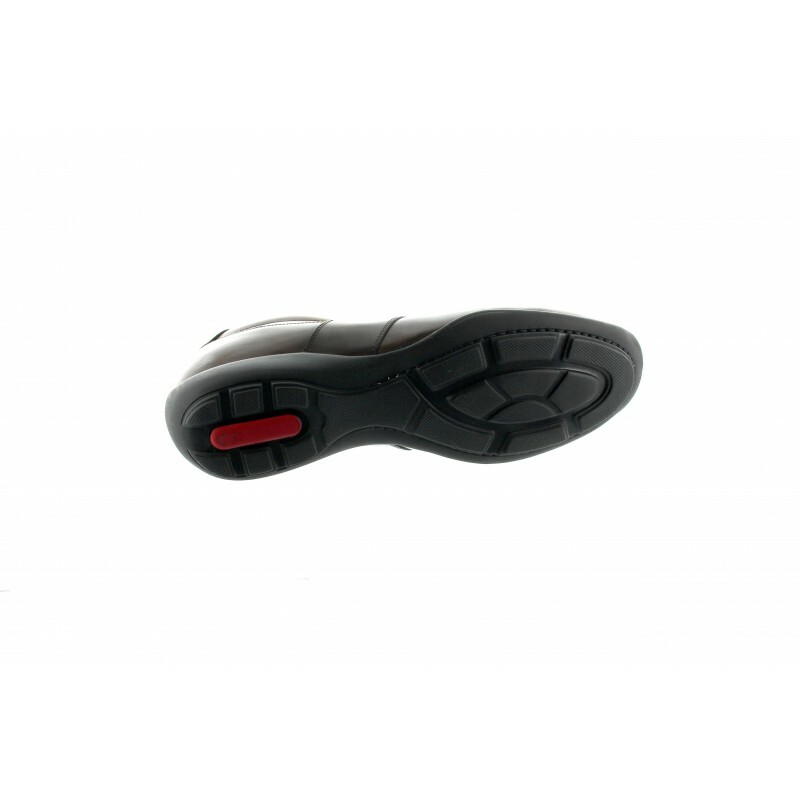 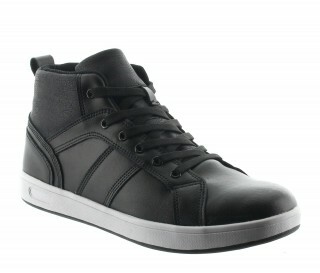 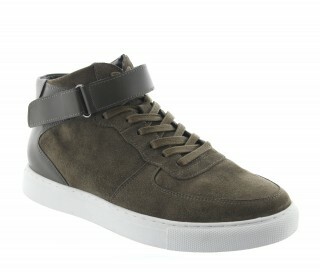 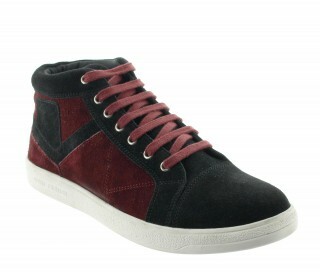 SNEAKER -100% Italian leather - Modern chic sneaker. 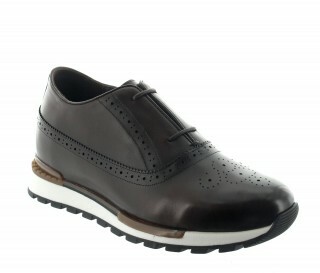 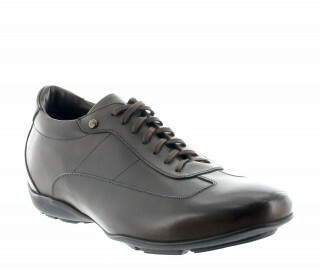 A beautiful model with soft round lines and two superb qualities of leather on the upper and sides. 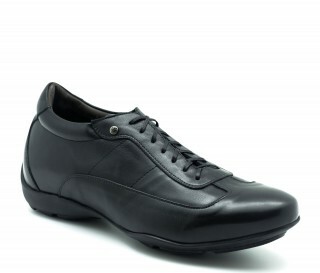 A beautiful model with soft round lines and two superb qualities of leather on the upper and sides ; smooth calfskin and cracked leather worked in with just a touch of rubber. 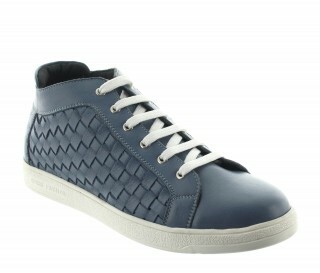 A modern elegance for this Bordighera allowing a casual look to the stylish man.